How to get the classic old Alt+Tab User Interface in windows 10: – The Alt+Tab key shows us the currently open windows and allows us to switch to the desired window. Windows 10 has an advanced interface for Alt+tab which shows the thumbnails of opened windows.It actually scales the size of the thumbnails according to the number of windows opened. This has actually made the classic Alt+Tab view more visually richer. But if you are not happy with this new view, you can restore the classic Alt+Tab view in your Windows 10. However you cannot have the Alt+Tab user interface in Windows 7 or Windows 8. You can only have the classic Alt+Tab user interface in Windows XP or earlier versions. This require editing the registry. Let’s see how to change the Alt+Tab view in your windows 10. 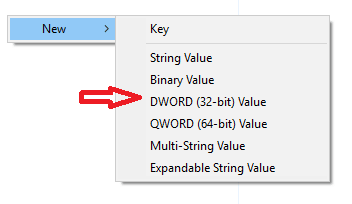 1.Open the Run command box by Pressing Windows+R keys and type regedit in the command box. 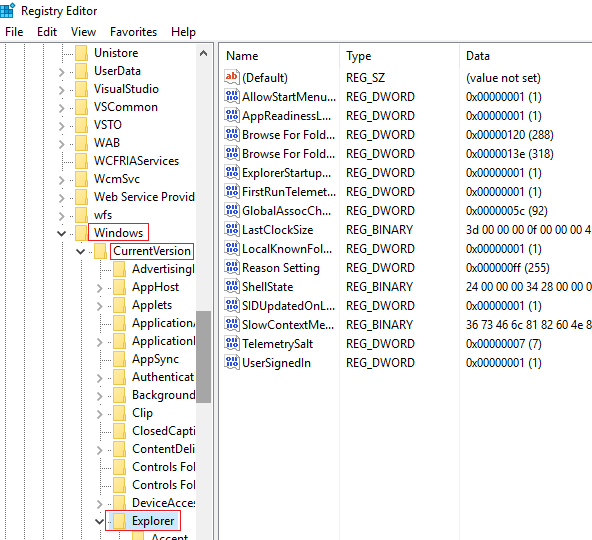 Click OK.
2.This opens the Registry Editor.Now navigate to the following folder. HKEY_CURRENT_USER->Software->Microsoft->Windows->CurrentVersion->Explorer. 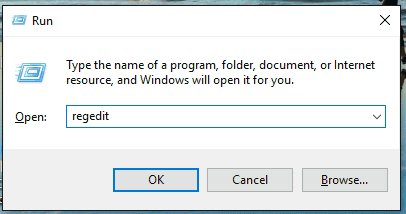 3.Now right click in the window and select New. 5. Name it as AltTabSettings and change the Value data to 1. 6.The changes will be applied. You have to sign out of your account and then again log in to see the changes.Now you will have the classic Alt+Tab user interface.